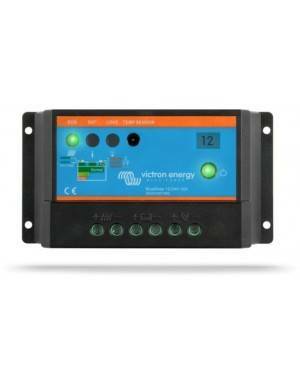 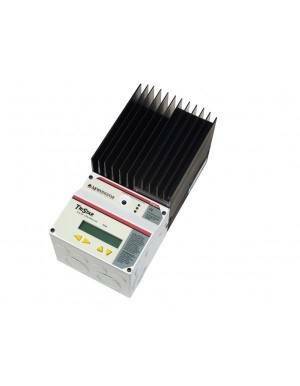 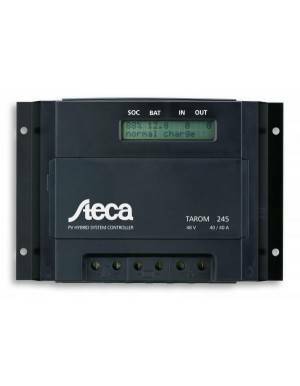 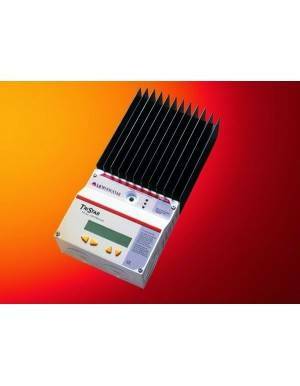 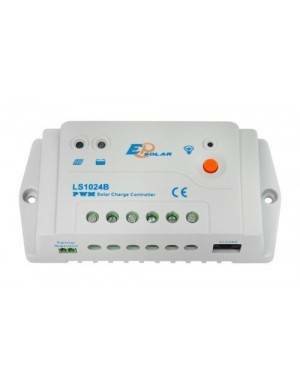 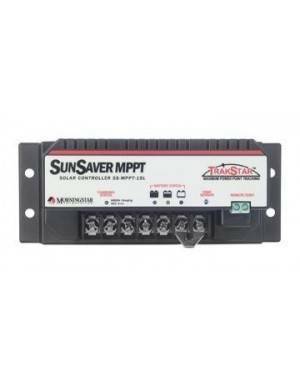 It is one of the best-selling MPPT solar charge controller on the market. 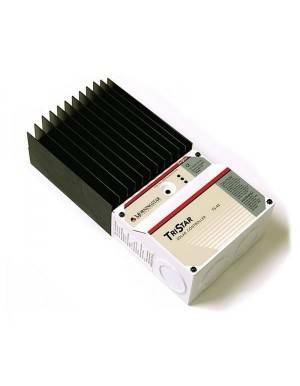 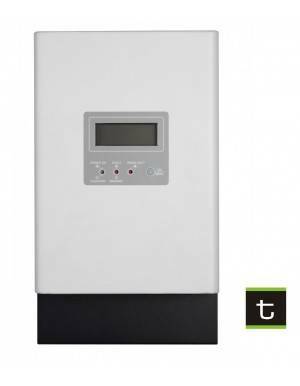 It is the model Tristar MPPT 45A from the well-known Morningstar brand. 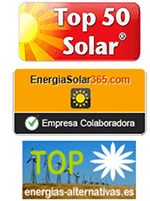 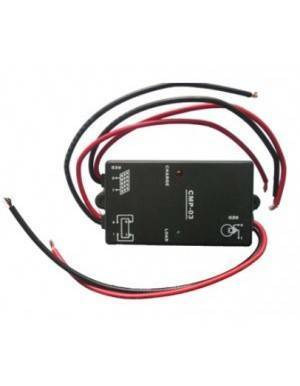 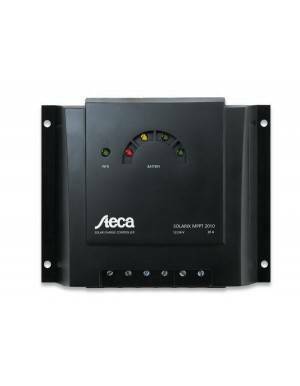 It is indicated to control the charge of a system of photovoltaic solar panels and to feed a set of batteries of 12V, 24V, 36V or 48V. 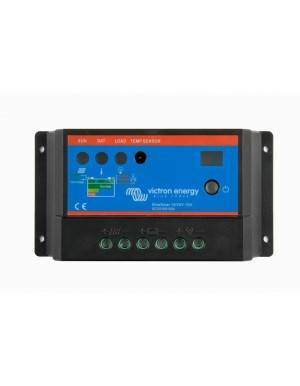 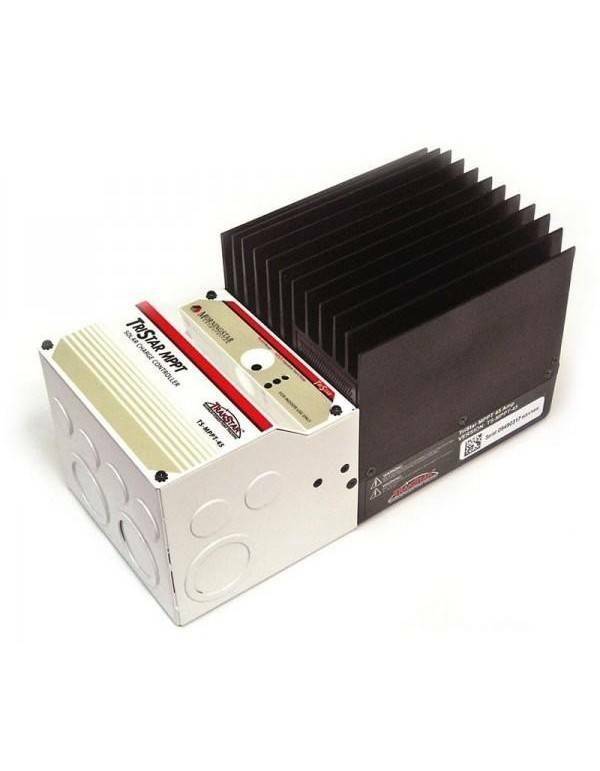 It can handle up to 2400 W of solar panels in 48V systems.